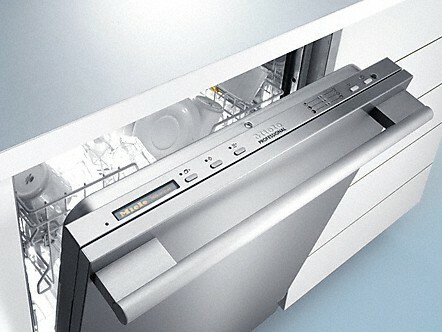 Miele offers three different types of built-in dishwashers for optimum convenience and perfect design harmony in your kitchen. 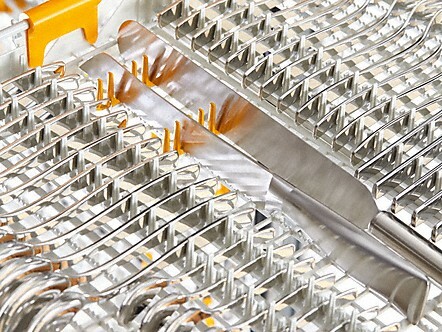 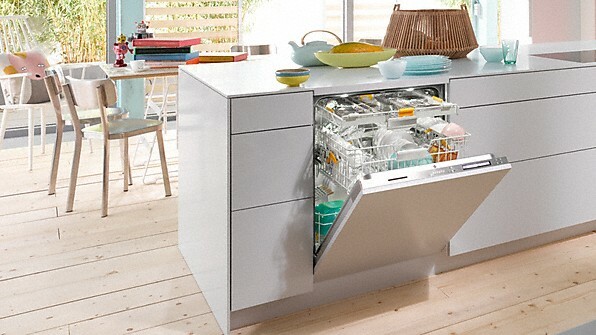 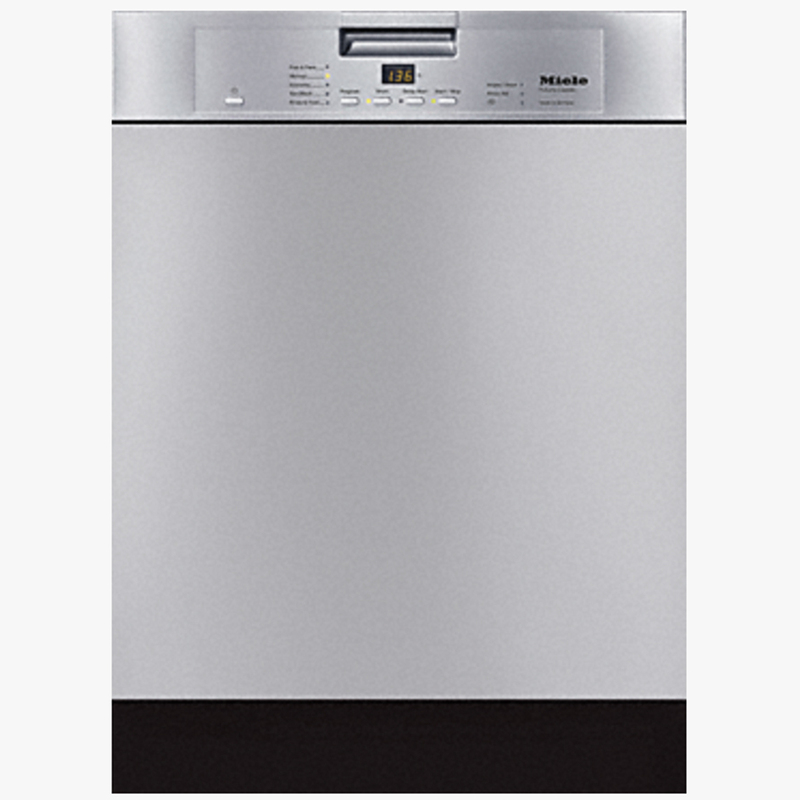 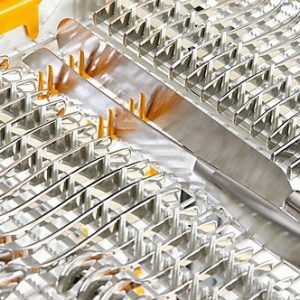 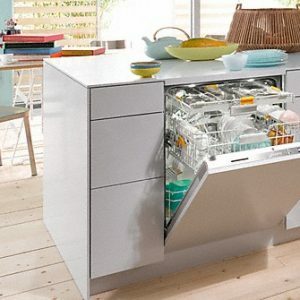 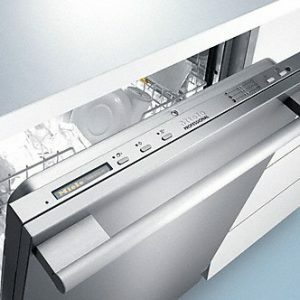 Shop Miele dishwashers today! 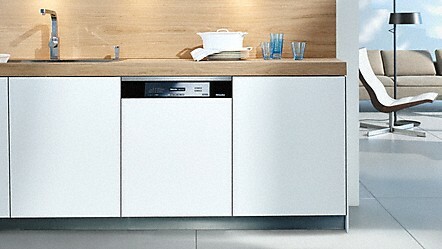 Cleaning class A: Excellent cleaning and drying results for normally soiled dishware in 58 minutes.